Compatible with all current Shure wireless body pack transmitters. 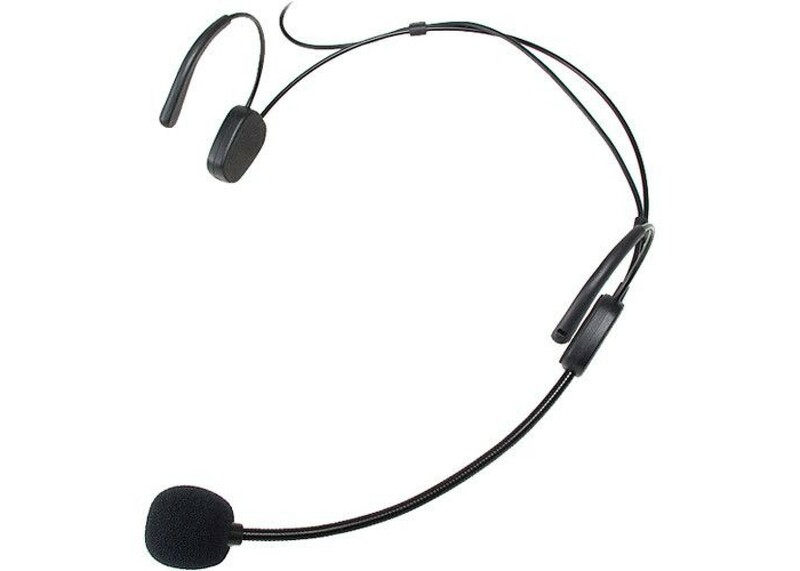 The 302 Head Worn Microphone Wired for the WX155 Transmitter from CAD is a head worn condenser microphone with a hypercardioid polar pattern. It is designed with dual ear hooks to provide a stable fit. The 302 features a TA4F termination and is wired to work with CAD's WX155 wireless body pack transmitter. 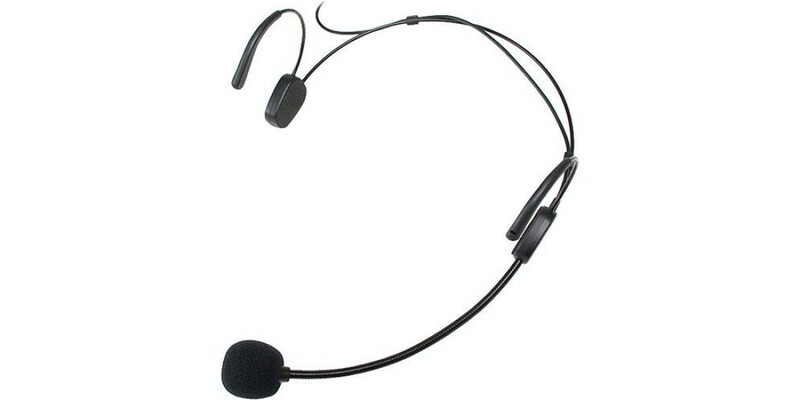 It can be used in applications requiring hands-free miking, such as boardroom presentations, interviews, and larger live events like performances or in houses of worship. CAD StagePass WX1210 VHF Wireless Body Pack System..
CAD StagePass WX1220 VHF Handheld and Bodypack Wir..